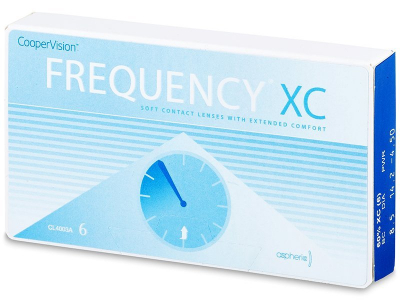 Frequency XC are monthly aspheric contact lenses produced by CooperVision for people who suffer from lower levels of astigmatism. Their advanced material and aspheric design ensure sharp vision and comfort throughout the day. Frequency are aspheric contact lenses produced by CooperVision for the correction of lower levels of astigmatism. 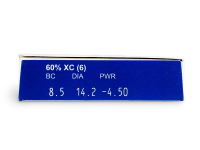 The lenses have a 30-day replacement schedule and are supplied in a package of six lenses. 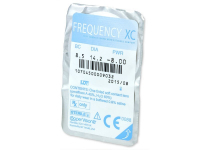 Thanks to their biocompatible Omalfilcon A material and their aspheric design, Frequency XC contact lenses ensure sharp vision throughout the day and under all conditions, including when driving a car, playing sports, or working at a computer. 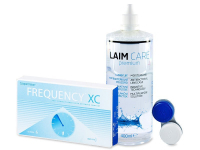 Omalfilcon A attracts and retains water to keep the surface of the contact lenses moist all day. Frequency XC contact lenses also offer exceptionally high oxygen permeability. 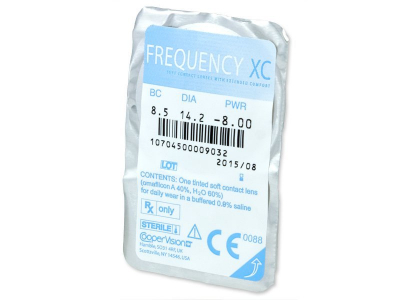 Do you sell Frequency xc contact lenses for astigmatism? I ordered these for my son who plays cricket, and he's very satisfied with the comfort and clarity when he's playing. These lenses are great for driving at night. Very clear focus. 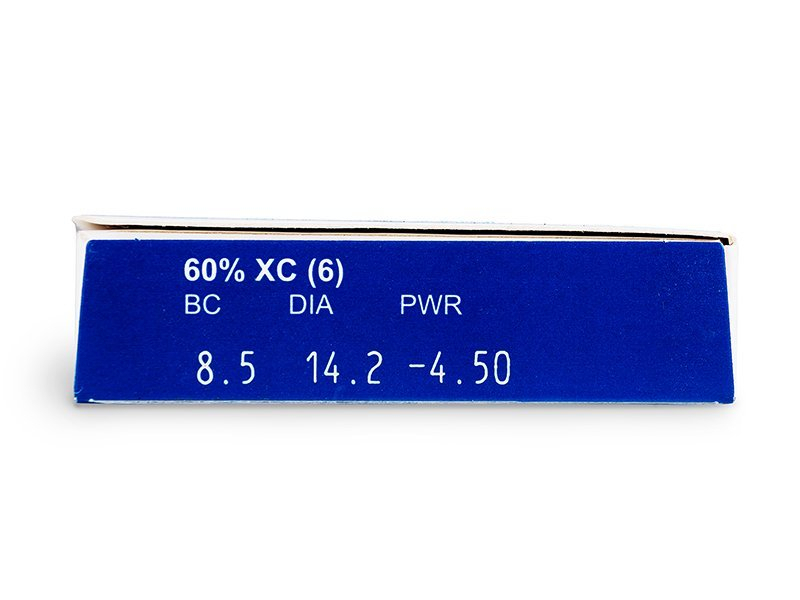 Will you have the -8.50 power lenses back in stock again? 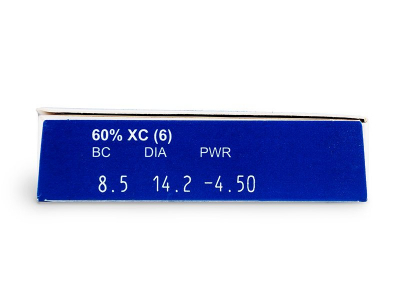 Hi, Iris, Unfortunately, the –8.50 power for these lenses will not come back into our stock.